Fujitsu Lifebook S935 specifications, info. PalmSecure sensor. Up to 12GB RAM - 1 memory slot. IGZO touch and non-touch screens available at different resolutions. Various SATA options up to 512GB. 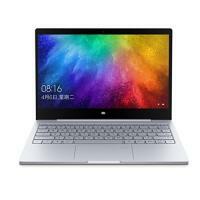 Fujitsu Lifebook S935 news and review links.